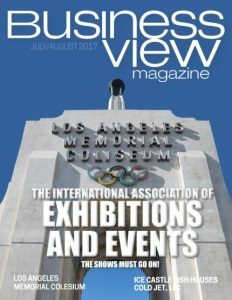 Business View Magazine interviews Mark LeMire of Loma Systems, an ITW Company as part of our focus on best practices in American businesses. 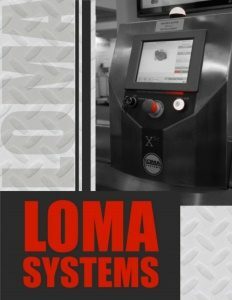 Loma Systems was established in 1969 in the UK as a private business and was later acquired by the Spectris Group in 1995 where Loma became highly focused on R&D development. “It was a European company for many years,” says LeMire. “It was 1980, when it moved into Canada as a sales and service entity, and after a few years, it moved to its North American base in the Chicago area. 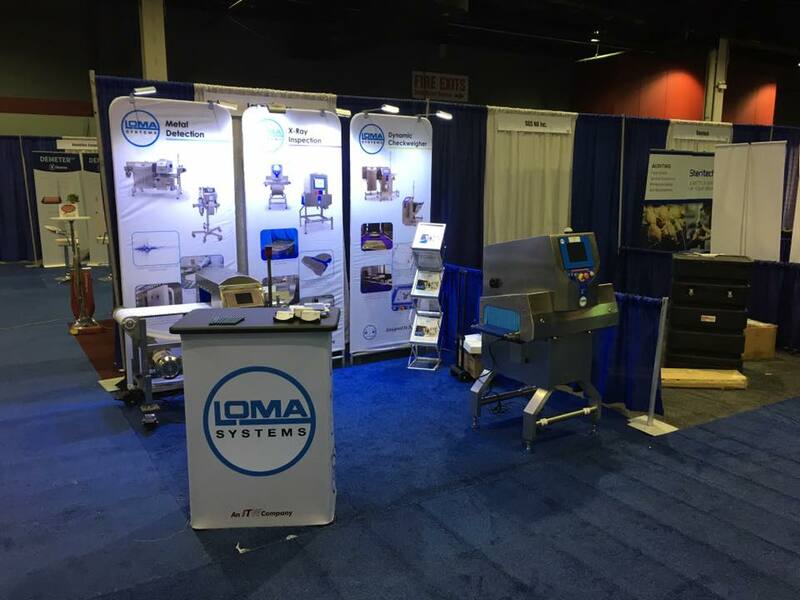 In 2007, the ITW Corporation acquired Loma Systems and made it part of its portfolio in the Test and Measurement Group.” ITW is a multi-national manufacturer of a diversified range of value-adding and short-lead time industrial products and equipment. It consists of approximately 825 business units in 52 countries and employs approximately 50,000 people. Loma Systems’ world headquarters remain in Farnborough, UK, with dozens of sales and service offices in France, Germany, The Netherlands, Czech Republic, Poland, China, Brazil, Canada, and the U.S. Outside of these areas, Loma Systems works closely with a vast network of distributors and OEM’s in over 35 countries in Central and South America, the Middle East, Africa, the Far East, and the Pacific rim. The company employs between 400 and 500 people worldwide; the North American unit employs about 80. “For example, if you look at metal detection, there are a lot of advancements in the electronic controls of the base technology, which is opening up the doors for more flexible solutions for the customers,” he continues. “If you look at the customers’ needs, today and in the future, you find that they’re running a wider variety of products in the same facility and the same production line. They’re doing it in more demanding environmental conditions – whether it’s a cold environment, or operating 24/7, or they have other machinery electronic interference in the environment; all of these conditions raise the challenges presented to the base technology. This has opened the door for us to look at it from a control standpoint, making our products more flexible and adaptable to the customers’ changing needs.